I'm starting to have a hard time figuring out how to title these posts. If I just title all of our weekend posts "a mish-mash of autumnal activities" from here through the end of November, would that be a cop-out? We spent part of Sunday afternoon working with tissue paper to make our Martinmas paper mache lanterns. 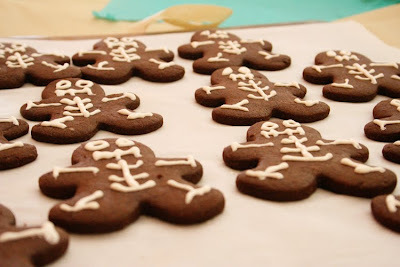 I've been wanting to make these since I saw them last year on Dawn's blog. They're so warm and sweet looking when lit, although I must admit that they seem like more of a fire hazard than the jar lanterns we used last year. If you're looking for some inspiration, Our Little Nature Nest has several links for tutorials of various lanterns. For dinner, we had this lovely root vegetable soup. Local root vegetables appearing at the farmer's market are such a signal of autumn for me. 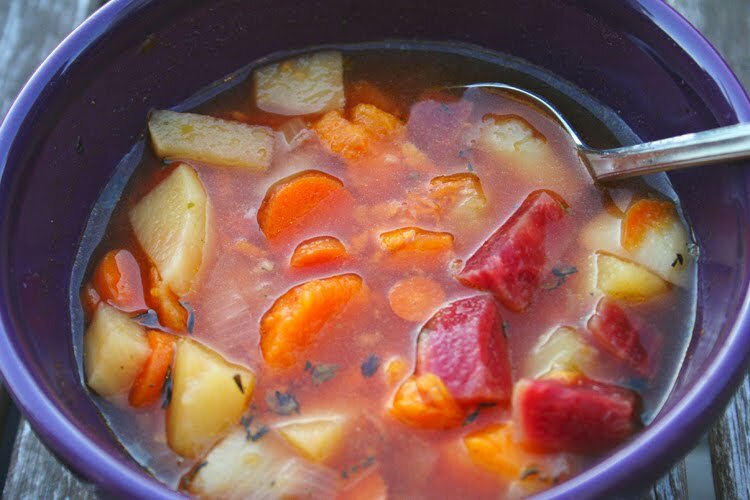 This is one of our favorite family soups for this season. Heat oil in stockpot or dutch oven then add onions and saute until tender and translucent. Then add other veggies, broth, 1 qt of water, garlic, and herbs. Bring to boil and simmer together for 20-30 minutes until all veggies are tender. 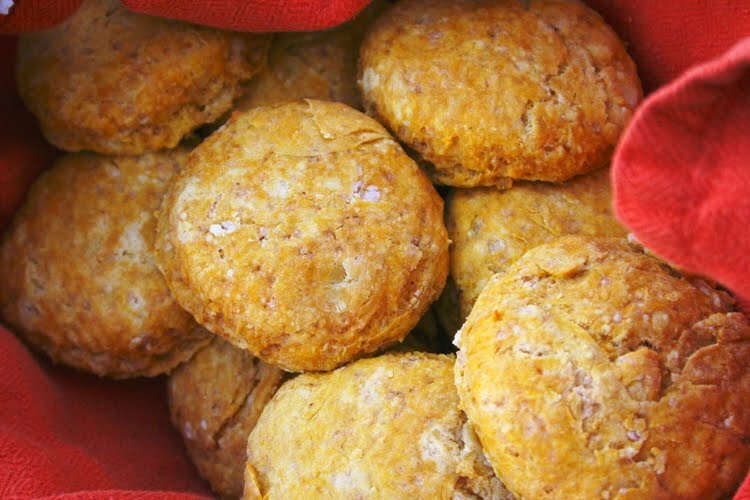 The soup, as much as we love it, began to play second fiddle when these sweet potato biscuits came out of the oven. 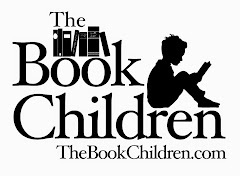 If you don't know the blog 3191, you should check out some of their amazing recipes. 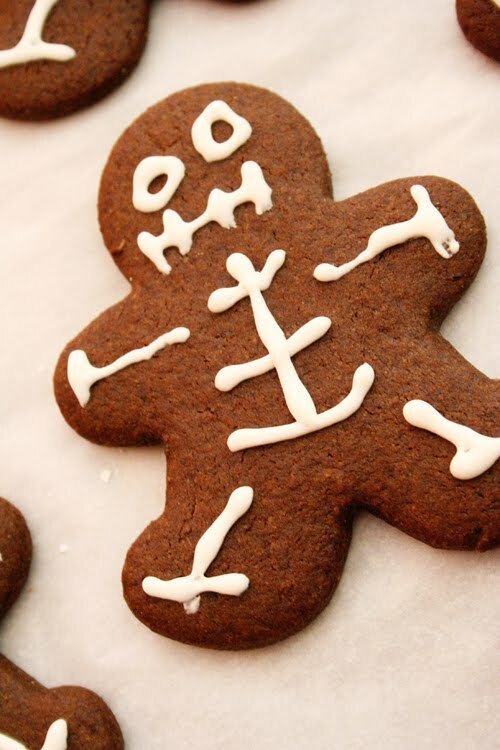 Did you know that those gingerbread men were hiding such a cute skeleton under all their usual three-button garb? 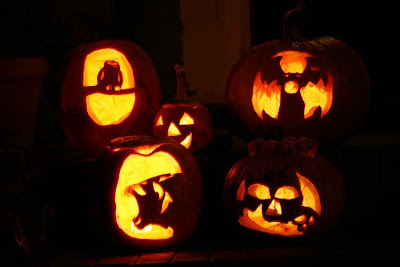 I finally took an official picture (with a steady tripod instead of my elbows) of our carved pumpkins. Clockwise, we have an owl on a branch, Finn's little jack-o-lantern, a gargoyle, side-by-side skulls, and a roaring werewolf. Quite the collection, no? You are the coolest mom! I know what you mean about titles. I have the hardest time not only with blog posts, but srticles I do for magazines. I often put my tail between my legs and beg my editors to title the stories for me. Looks like a fun weekend you all had! You always seem to have such delicious treats coming out of your kitchen. 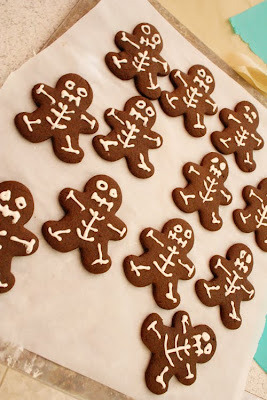 What a cute idea, to turn those gingerbread people into skeletons! 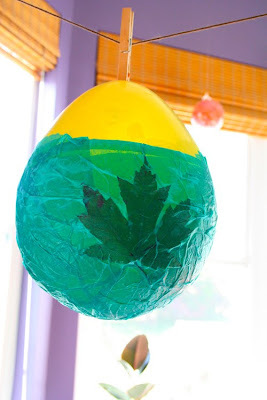 Your lanterns turned out so pretty. I've had one of mine hanging outside, under the eaves, for months now, and it's still holding up. I agree -- you are the coolest mom! What an amazing weekend you all had. I love the gingerbread skeleton idea! 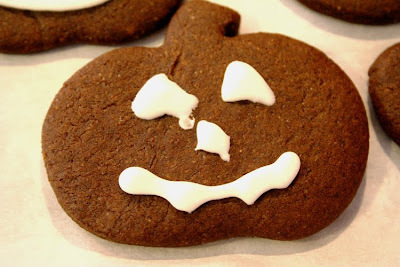 And thank you for more yummy recipes and links. I love this, love love love it! This is such a special time of year, and I really enjoy the preperations for Michaelmas as well. There is something so neat about making the lanterns over a few days, enjoying the windy weather, and coming together in celebration. I thought of you yesterday when I finished up Jacob's sweater for Michaelmas, as I knew you had completed yours too :). Those skeleton cookies are so amazing, and what fun you and the kiddos must have had. That is a lot of cooking, Joy! What a wonderful meal, though-- and the lanterns look so great. 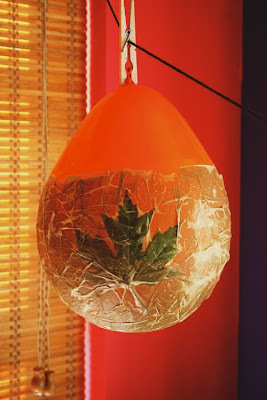 Can't wait to hear about Martinmas this year!